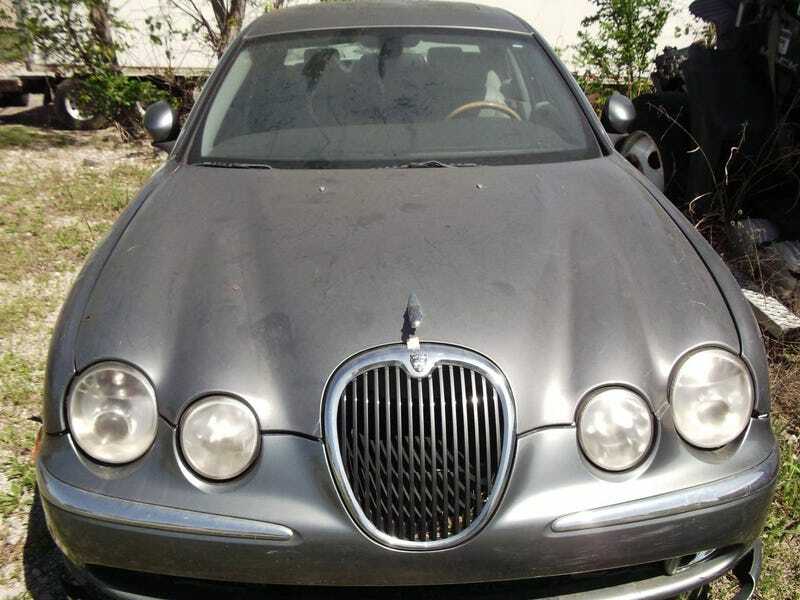 2004 Jaguar S-Type, V8, silver, 4 door, leather, 81K Miles; Lots of new parts, but still needs work on Front end / air bags / undercarriage, and engine. CANNOT PART OUT. AS IS, WHERE IS. Selling complete. Not Parting out. Clean Title. Was driven off road when older driver missed turn. DOES NOT RUN. NO GUARANTEES ON ENGINE CONDITION.